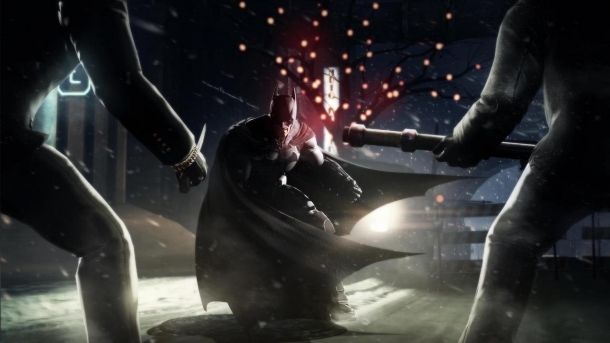 Taking place five years before Batman: Arkham Asylum, it features a younger, less refined Batman, who becomes the target of assassins on Christmas Eve. Black Mask has placed a $50 million bounty on Batman's head, drawing the attention of eight assassins, including the likes of Bane, Deadshot, Lady Shiva and more. It is Christmas Eve in Gotham City and Batman is still a rather new crimefighter to the scene, only in his second year as the Caped Crusader. The police still don't trust him enough, as they don't know if he is just a myth or a vigilante. Black Mask, the biggest crime lord in Gotham City, has just put a $50 million bounty on Batman's head and eight professional assassins are coming after him. Can Batman put a stop to these assassins and track down Black Mask, putting an end to his criminal empire? The Most Wanted missions are side missions that revolve around the villains not featured in the main story. There are a total of 9 of these in the game, which become available as you progress through the campaign. Challenge maps return in Arkham Origins and are pretty similar to the ones featured in Arkham City. There are two types available in the game, campaign ones and individual ones. The individual ones are like they were in the previous two games, divided into combat and predator specialties. 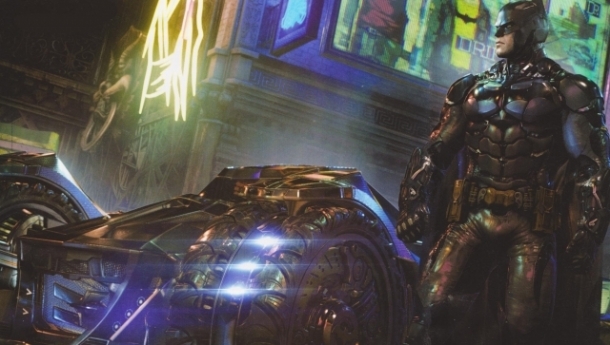 One of the things that Batman will always have is gadgets, and Arkham Origins is no exception to that. There will be plenty of returning gadgets from the previous games, as well as new ones that make their debut in Arkham Origins. 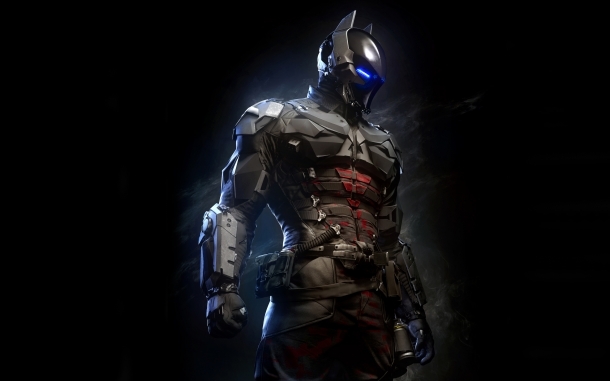 Batman will get new gadgets as he progresses through the main storyline and can receive upgrades for them in a variety of ways, such as finishing ranks in the Dark Knight System, or even purchasing them when he levels up. Arkham Origins marks the first time that multiplayer has been added to the Batman: Arkham franchise, and it is an extension on the Predator segments from the main campaign. There are a total of four maps available and the fight is between three different factions, the Joker gang, the Bane gang and the Heroes. 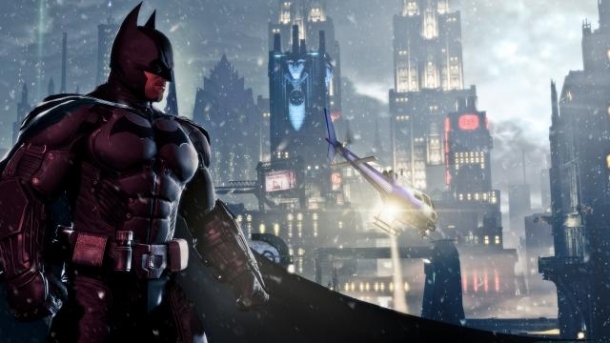 Batman: Arkham Origins includes a preorder bonus that appears to be available on all platforms and in all regions. The bonus allows for a playable Deathstroke in the Challenge Mode maps. He will be playable on all of the game's maps, and will come with two additional maps and two extra skins for Deathstroke. 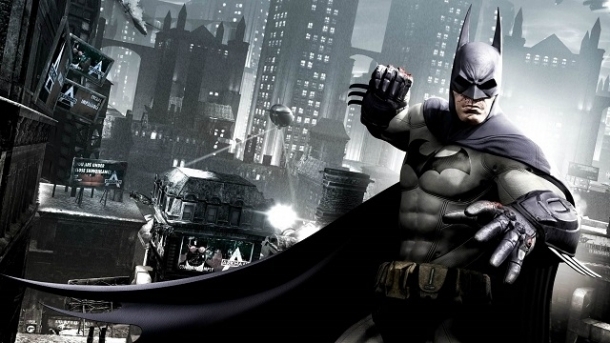 In July of 2012, it was said that the next game in the Batman: Arkham series would be a prequel based on the Silver Age of Comics, that involved more of DC Comics' heroes, such as Wonder Woman, Superman, and others. This game wouldn't be released until at least 2014 and would focus on the origins of Batman, such as his first meeting with The Joker.